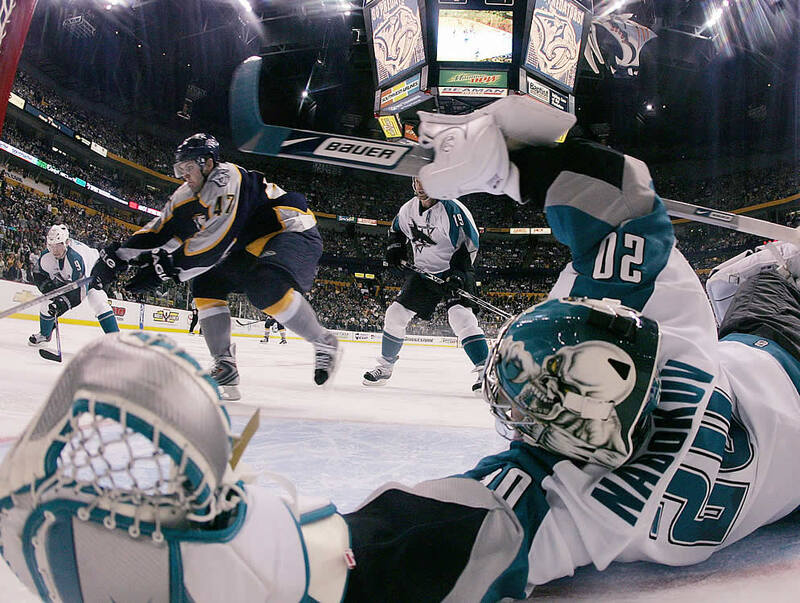 Former San Jose Sharks goaltender Evgeni Nabokov is leaving the NHL to continue his career in Russia, according to reports. 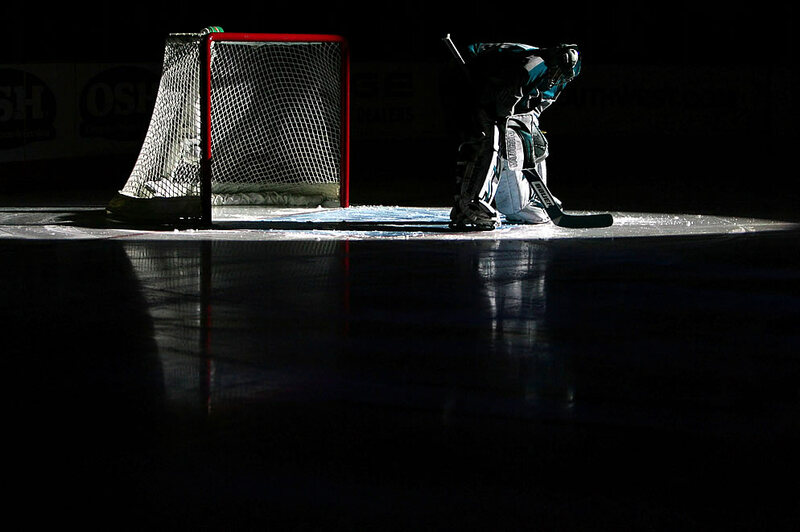 Nabokov, who became a free agent after helping the Sharks to the Western Conference Finals this past season, signed a four-year, $24 million contract with St. Petersburg of Russia's Kontinental Hockey League, reported Russian newspaper Sovetsky Sport. Nabokov wound up his Sharks career with 293 wins and a 2.39 goals-against average. He went 40-38 with a 2.29 GAA in the postseason with San Jose. With SKA St. Petersburg, Nabokov will join former NHL players Sergei Brylin, Darius Kasparaitis, Alexei Yashin, and Sergei Zubov. There seemed to be no serious NHL bidders for Nabokov. Why? He posted one of his best seasons in 2009-10, with a record of 44-16-10, a 2.43 GAA and .922 save percentage. Nabokov was also very solid in this year's post-season run. The Blackhawks have a backup goaltender that counts nearly $6 million against the cap, but nary a team wanted to pay for a proven winner with nearly 300 career wins?